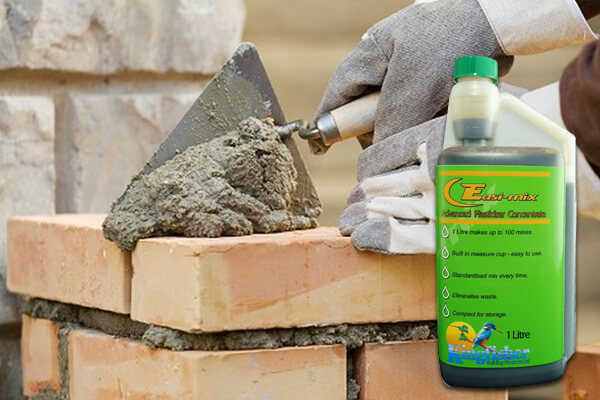 Easi Mix is a premium plasticiser in a convenient 1L bottle. Simply squeeze the bottle to fill the measure cup with Easi Mix solution and add to clean water to make your gauging liquid. Easier to transport and store than a 25 litre drum, Easi Mix ensures uniformity of each solution and produces up to 100 applications from a 1 litre container.